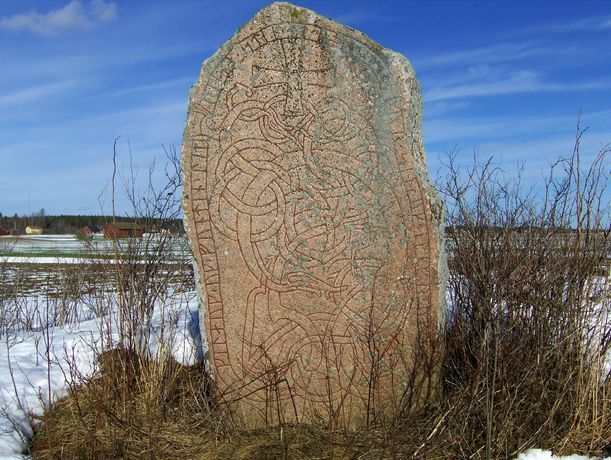 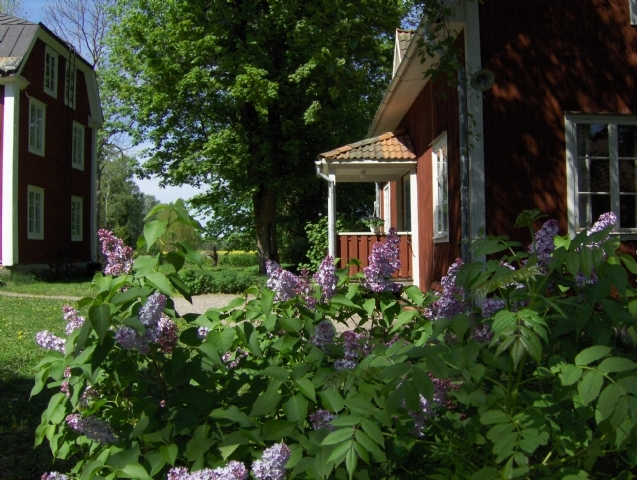 Nature and culture in Huddunge. 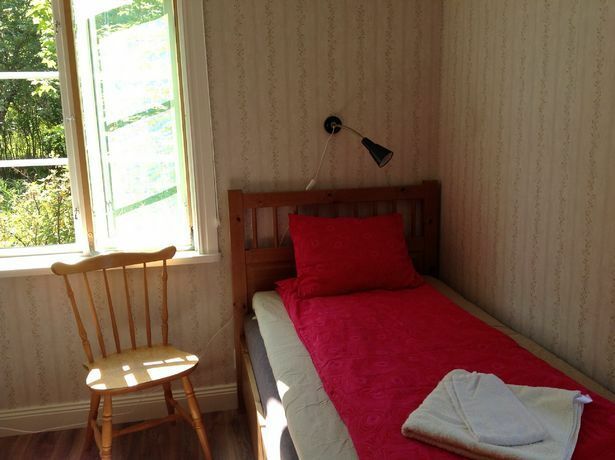 Comfortable and nice accommodation in our two fully equipped houses, for longer or shorter periods. 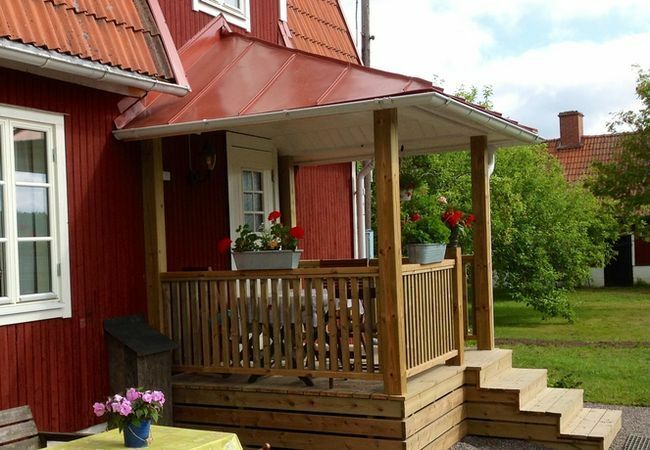 Both houses have fast fibre optic Internet connection. 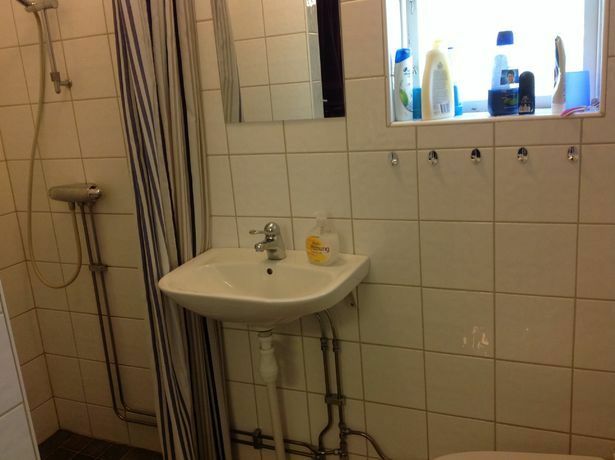 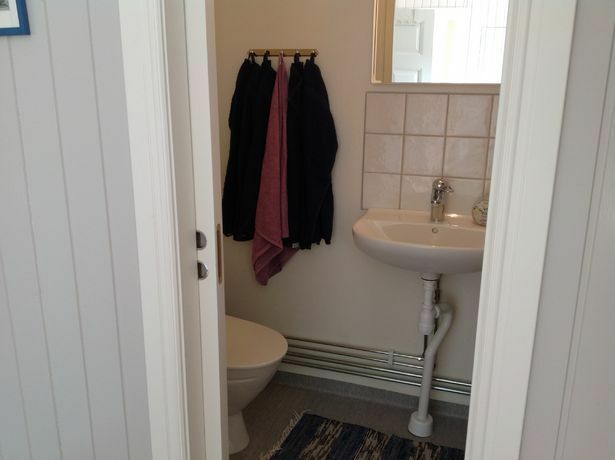 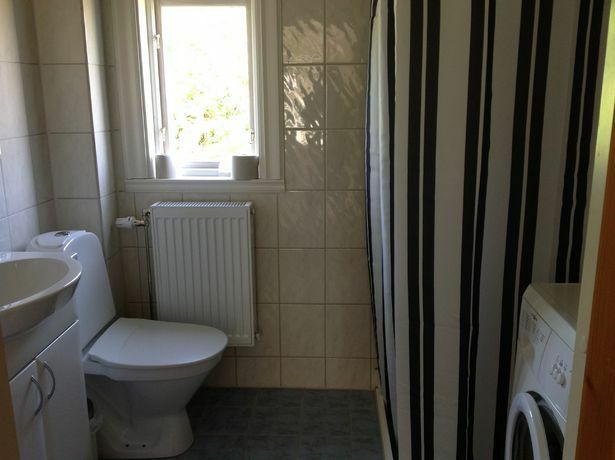 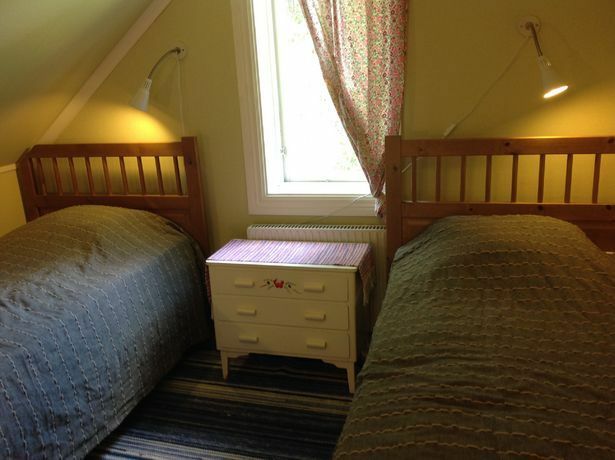 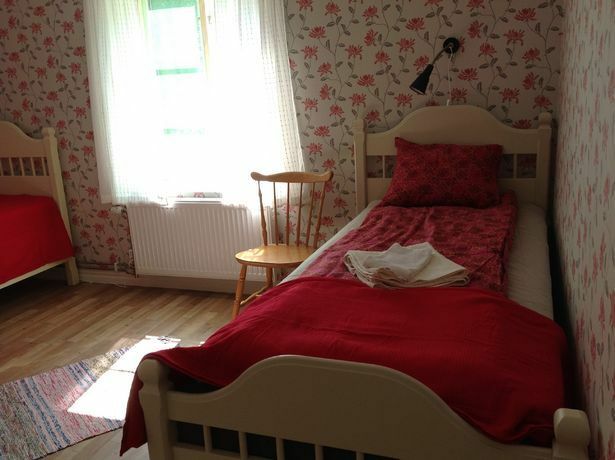 Gårdshuset has 5 bedrooms with 8 + 2 beds. 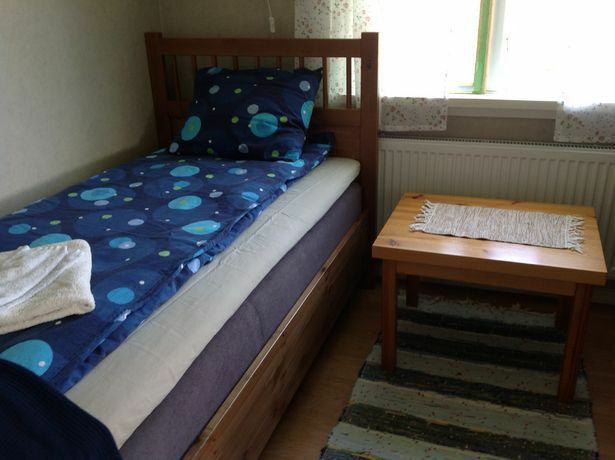 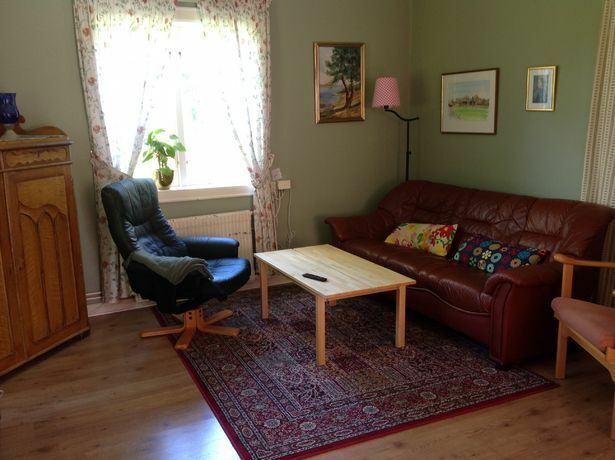 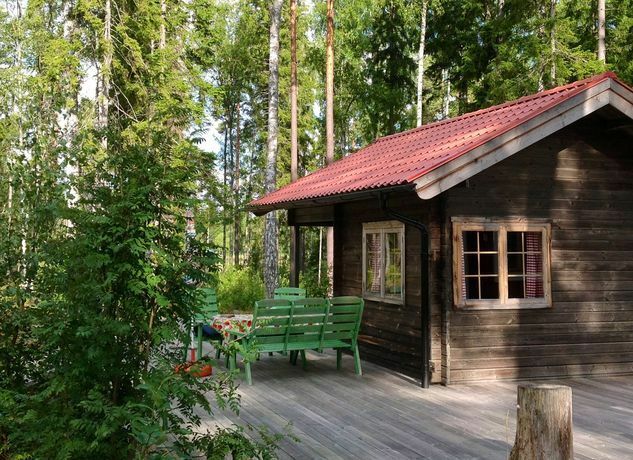 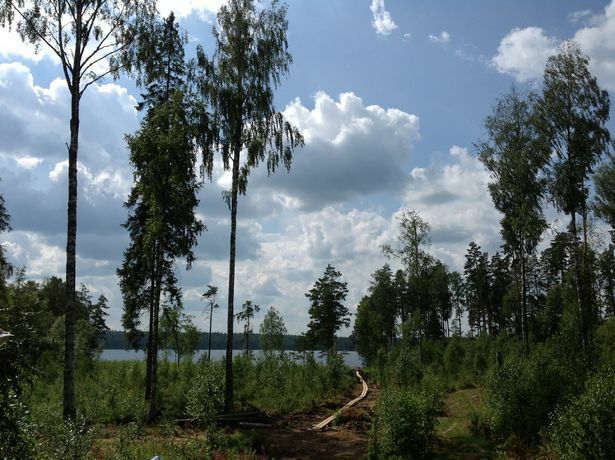 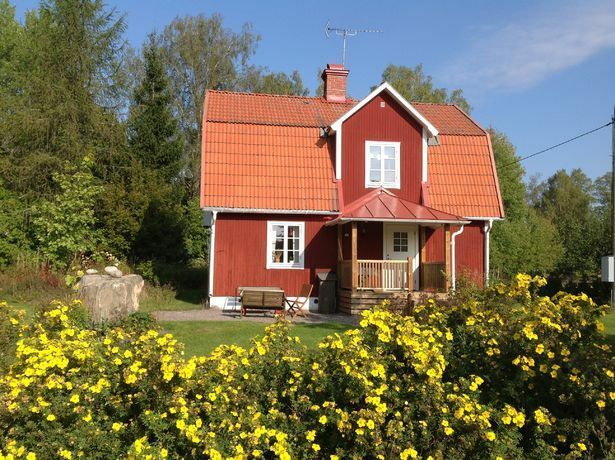 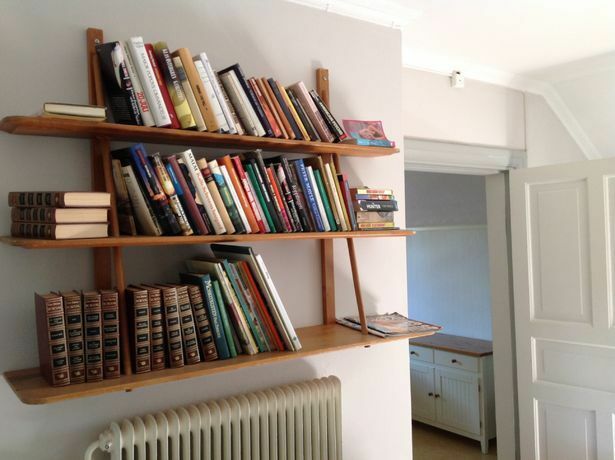 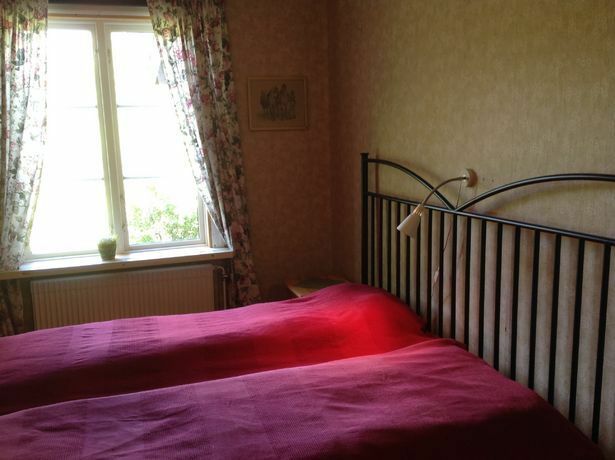 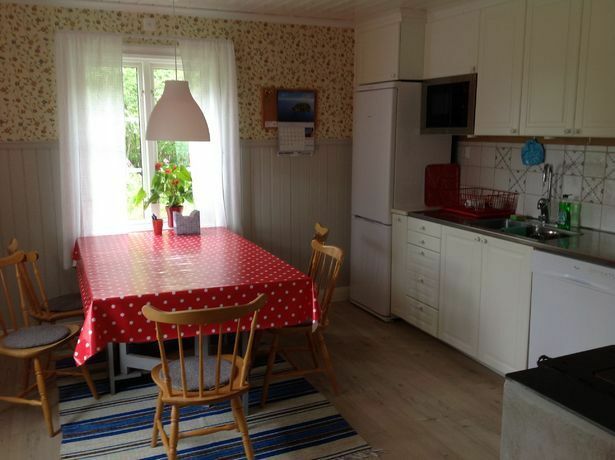 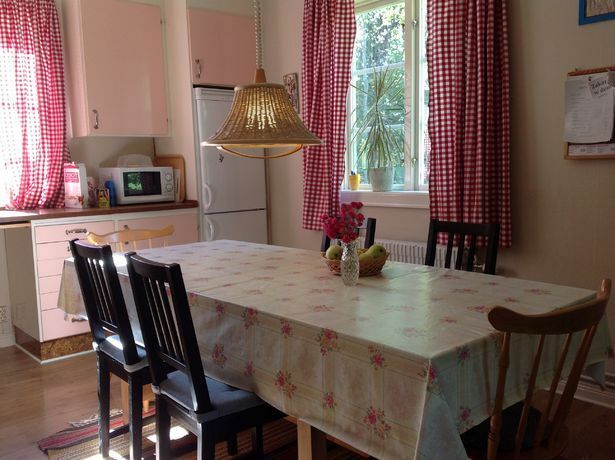 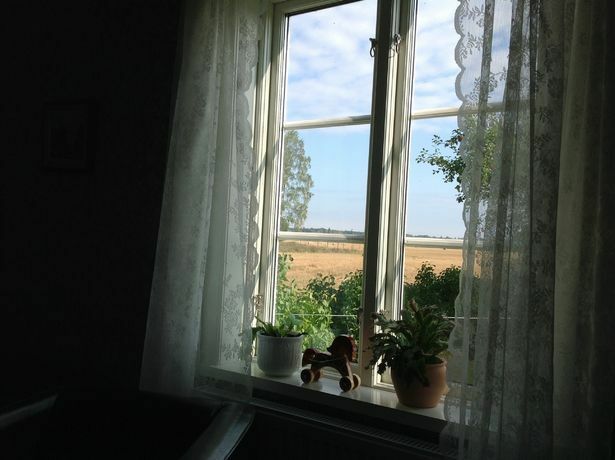 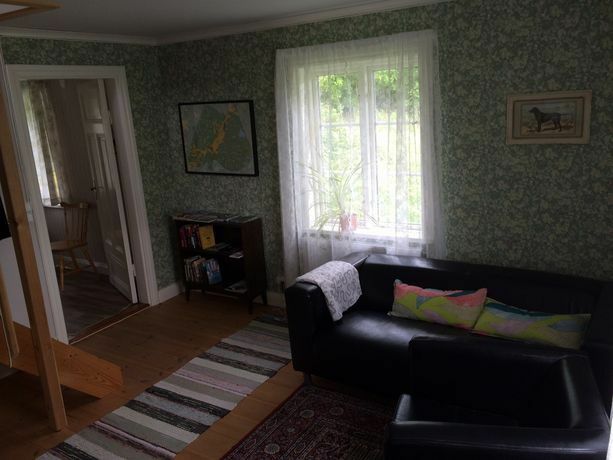 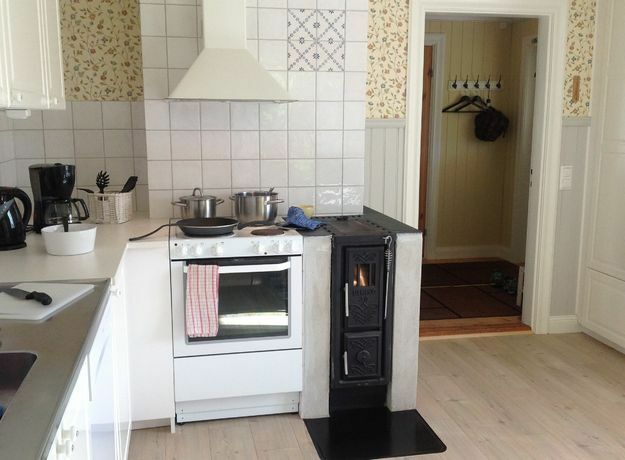 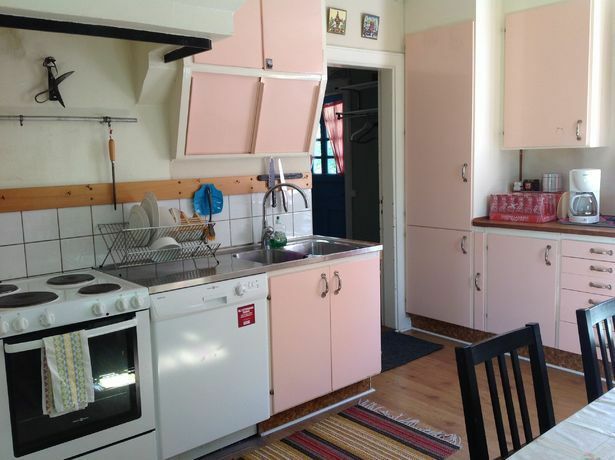 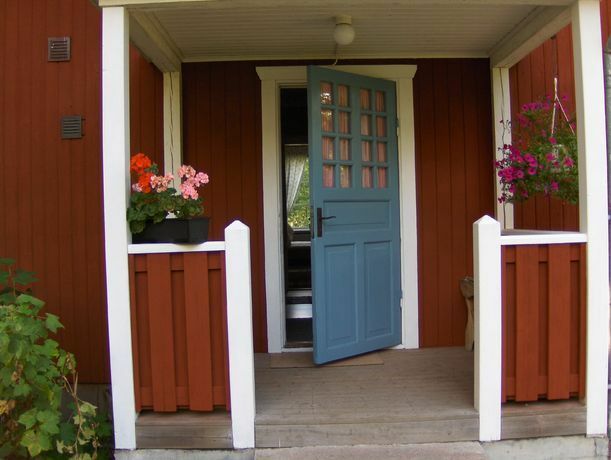 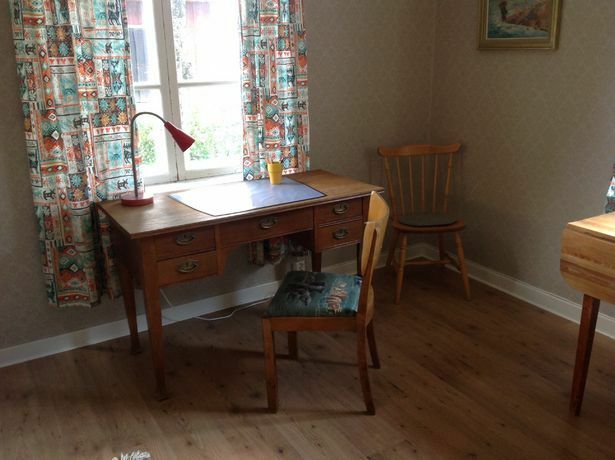 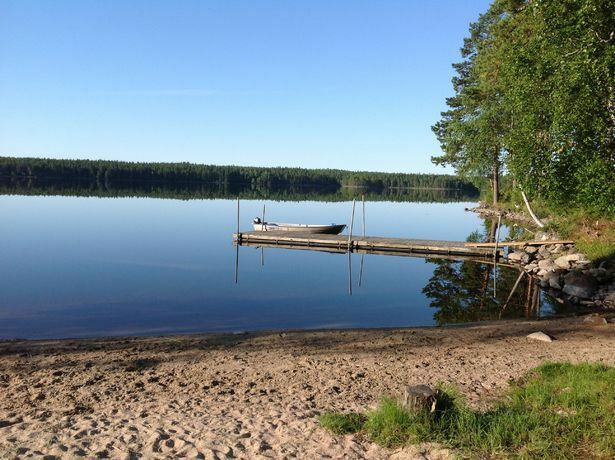 Sörbohuset with 3 bedrooms and 6 beds is located 400 m. from the farm. 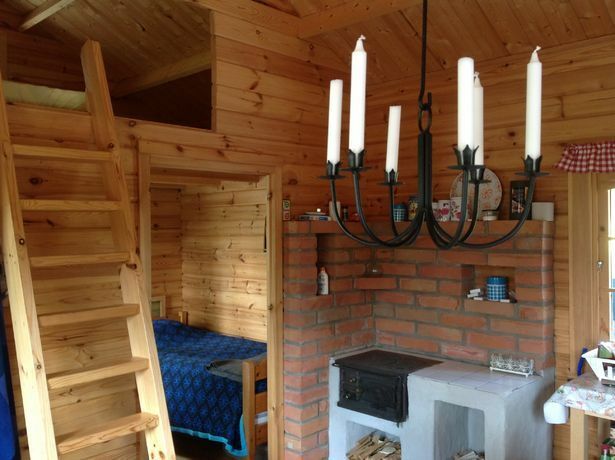 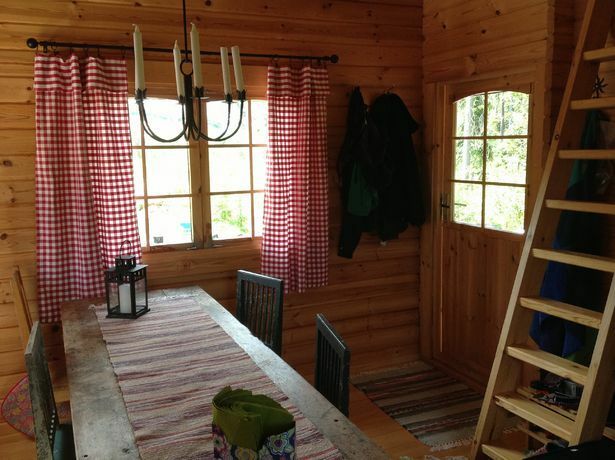 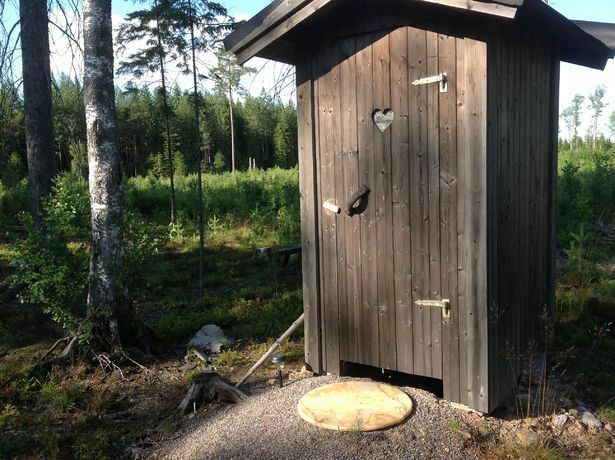 In addition there is Sjöstugan w/o electricity and with outside lavatory, which can be rented weekends. 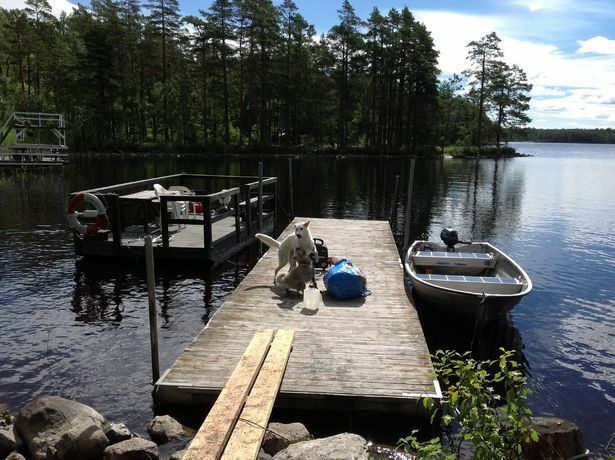 Bicycle/boat rentals. 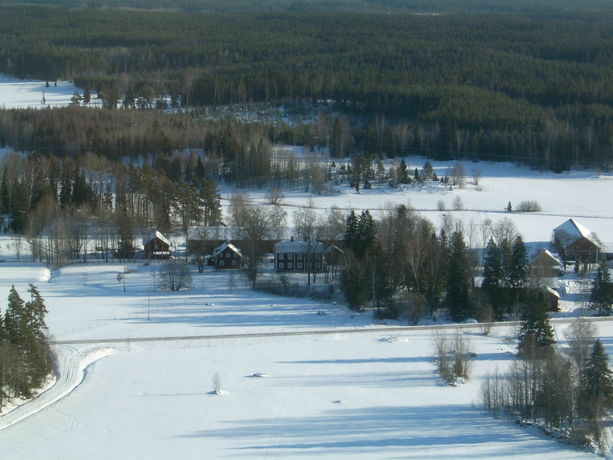 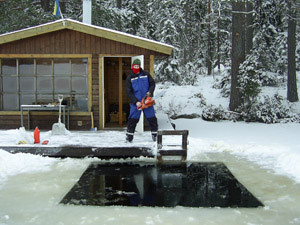 Close to Gårdsjö Moose Park, Sala silver mine, etc. 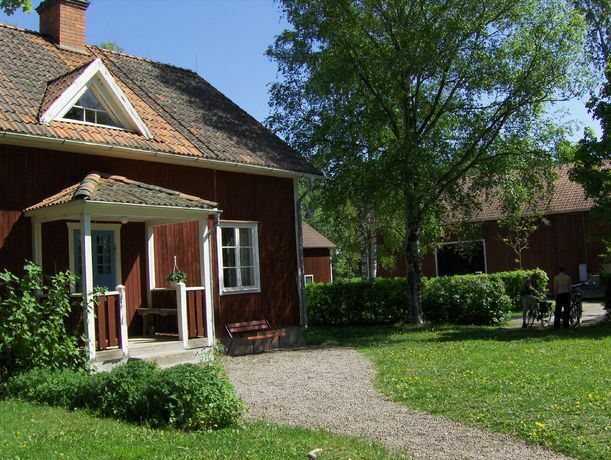 Uppsala 55 km. 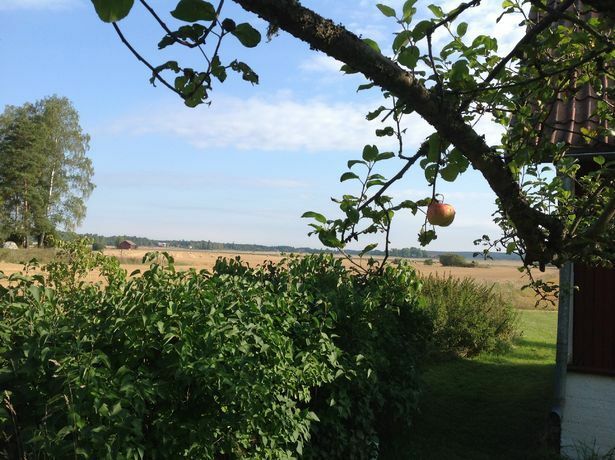 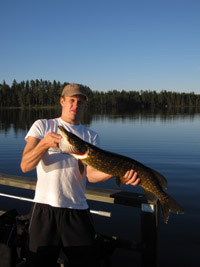 Stockholm 122 km. 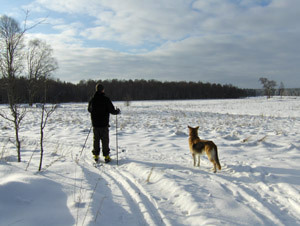 From Heby toward Huddunge. 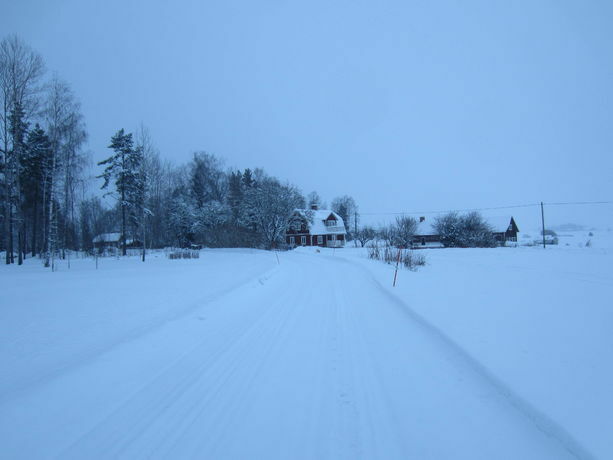 Drive ca. 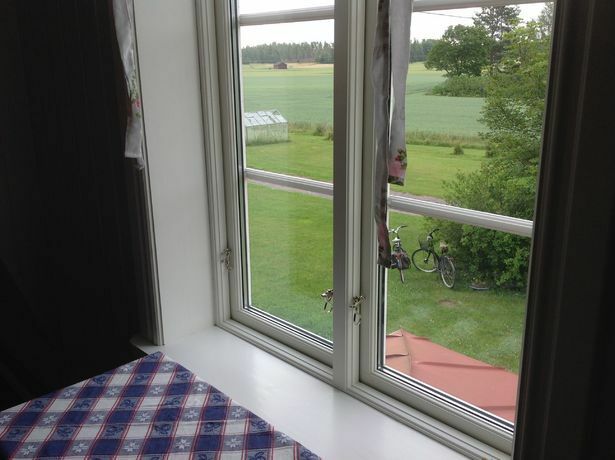 11 km; turn right toward Persbo; after 50 m. turn left; go ca 200 m.; second farm.